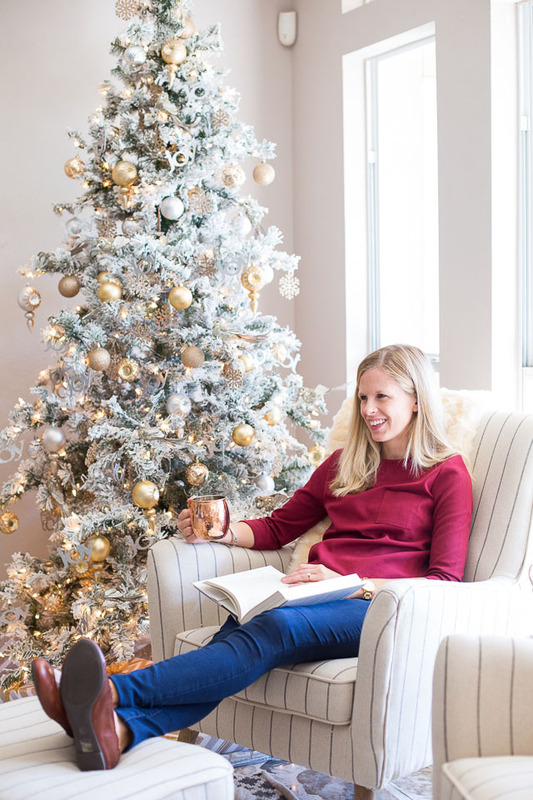 One benefit of being a home decor blogger is there are times when your house is decorated for Halloween, Thanksgiving, and Christmas all at once. This year was one of those times! 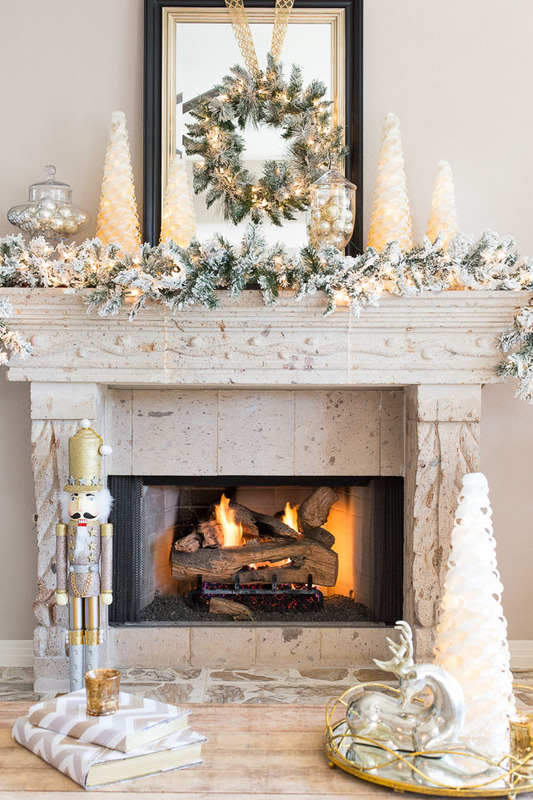 It’s hard to believe, but Christmas is only 7 short weeks away and I have some decorating inspiration in partnership with my friends at hayneedle.com. 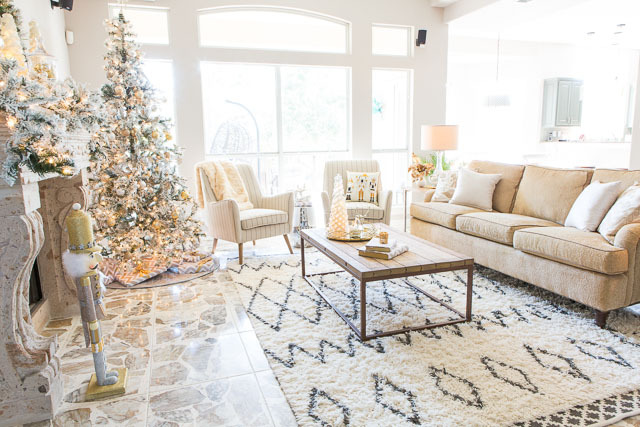 Introducing our winter wonderland family room! 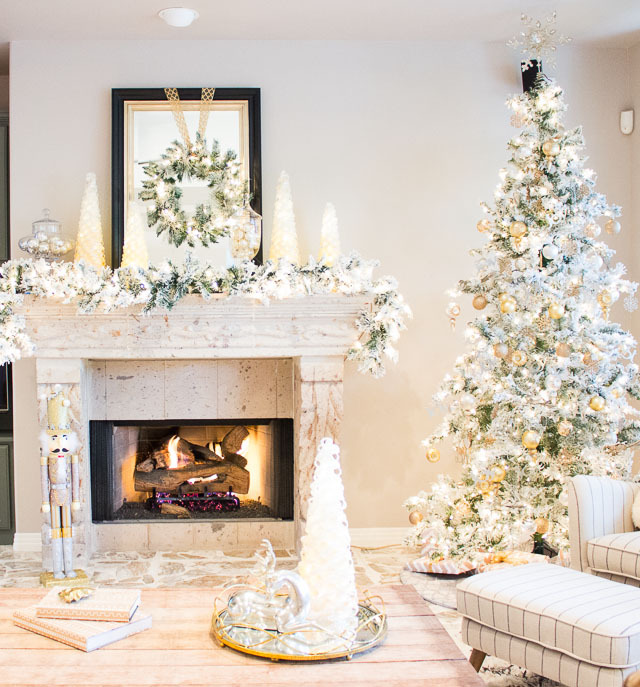 This year we moved our Christmas tree from our formal living room to our family room for the first time and it completely transformed the space into a shimmery, glittery, snowy wonderland – right in the middle of Texas! If you have been reading Design Improvised lately, you’ve probably noticed my addiction to all things metallic – gold, copper, silver – you name it, I’m loving it! 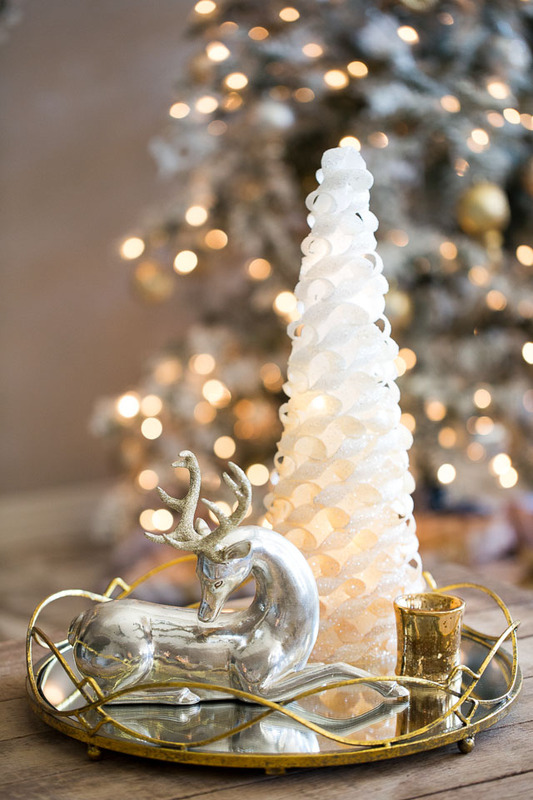 I particularly like the look of mixed metallics and was excited for the opportunity to use them in our Christmas decor this year. 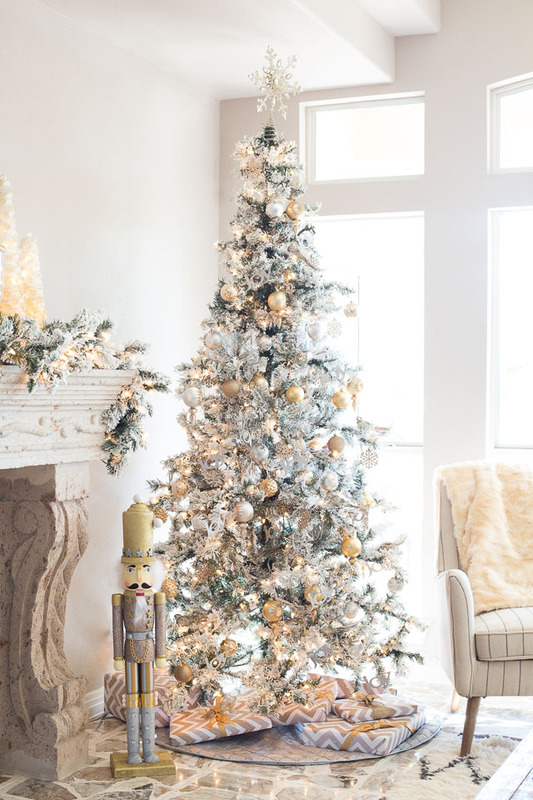 The best part about metallics is that they are neutrals and can pair with any decor or color palette. 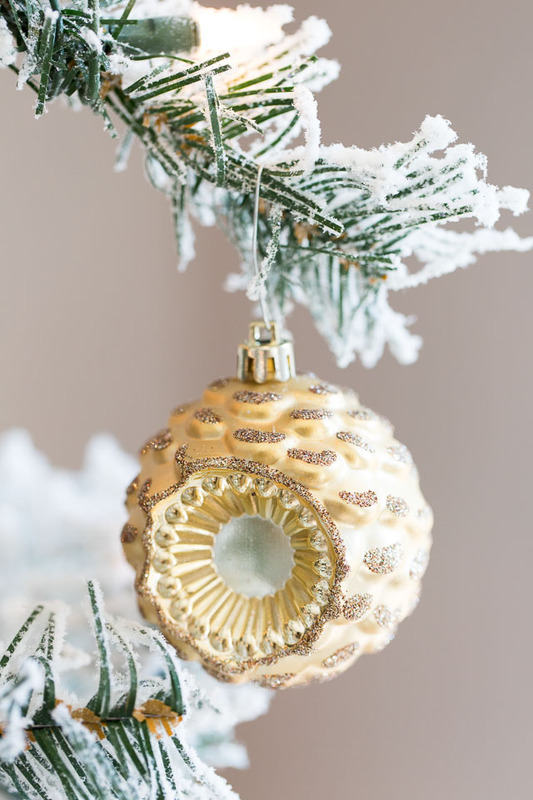 I can mix and match these with my other ornaments for an entirely new look next year! 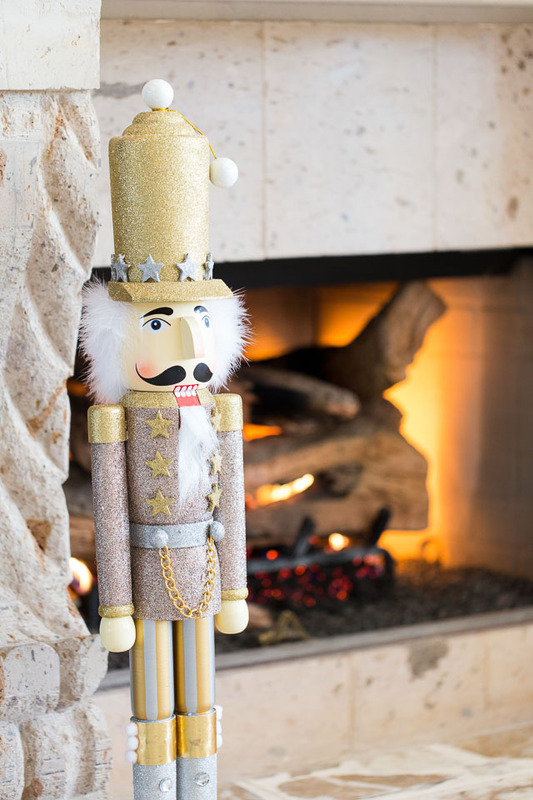 Head to the hayneedle.com blog to read more about how I incorporated their holiday decor into our family room, and visit my Styleboard for inspiration for your own home. But first you’ve got to enter this amazing giveaway!